Egypt, land of the Pharaohs and mighty sphinx, of ancient pyramids and unique history, has a wealth of historical treasures to discover. 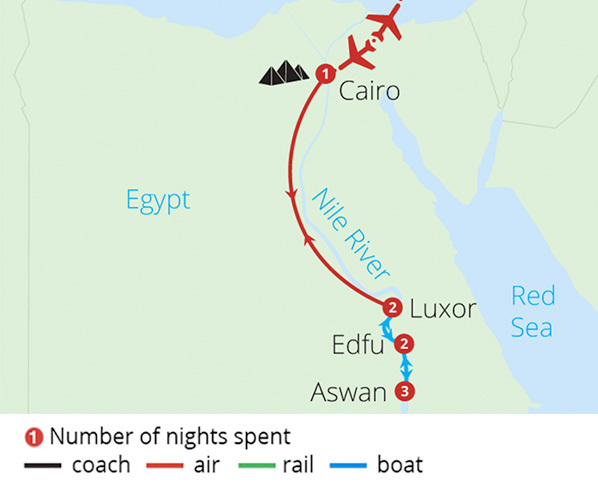 More so though than anything else, the Nile is synonymous with the ancient history of Egypt. That's why we think the best way for you to experience the fascinating culture and history of Egypt is by taking a Nile River cruise. The famous river has provided life and industry to this country throughout the centuries, back to the time of the Pharaohs. 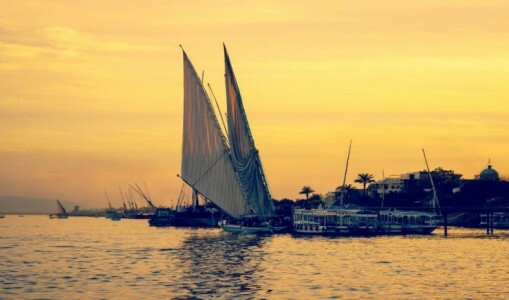 From Cairo to the historical sites at Luxor, the treasures of the Valley of the Kings, as well as the wonders of Karnak, our Egypt Tours allow you to take in the breath-taking sights found on this iconic waterway.